This entry was posted in ballroom dance, Dance, Fitness, Women and tagged aged to perfection, better when aged, dance, deborah hansen, getting older, maturity, wisdom. Bookmark the permalink. You will be awesome!!! I felt the same way at my first competition at age 58…almost 7 years later i am till dancing and competing!!! It is the best! Yes, it’s a big step for me, Bob! I don’t have a competitive bone in my body, so I’m doing this simply for the experience. 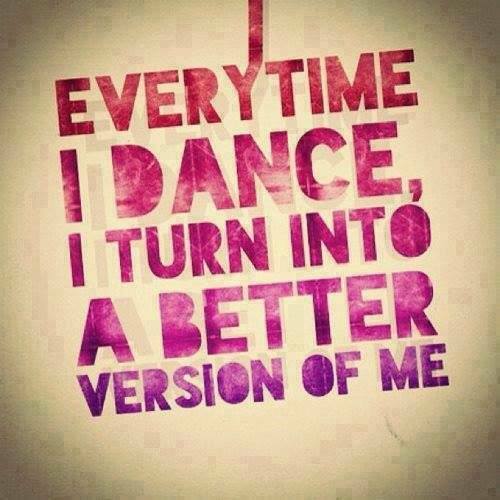 I enjoy the process of learning dance, and just love being around this activity! Thanks for your encouragement!